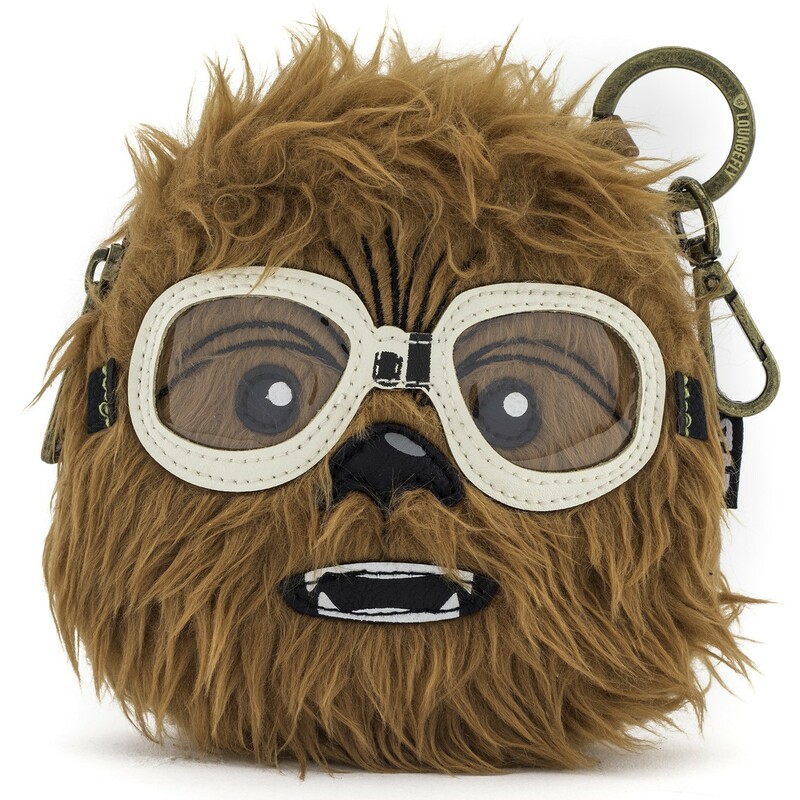 This adorable Star Wars Chewbacca coin purse is now available at Loungefly. 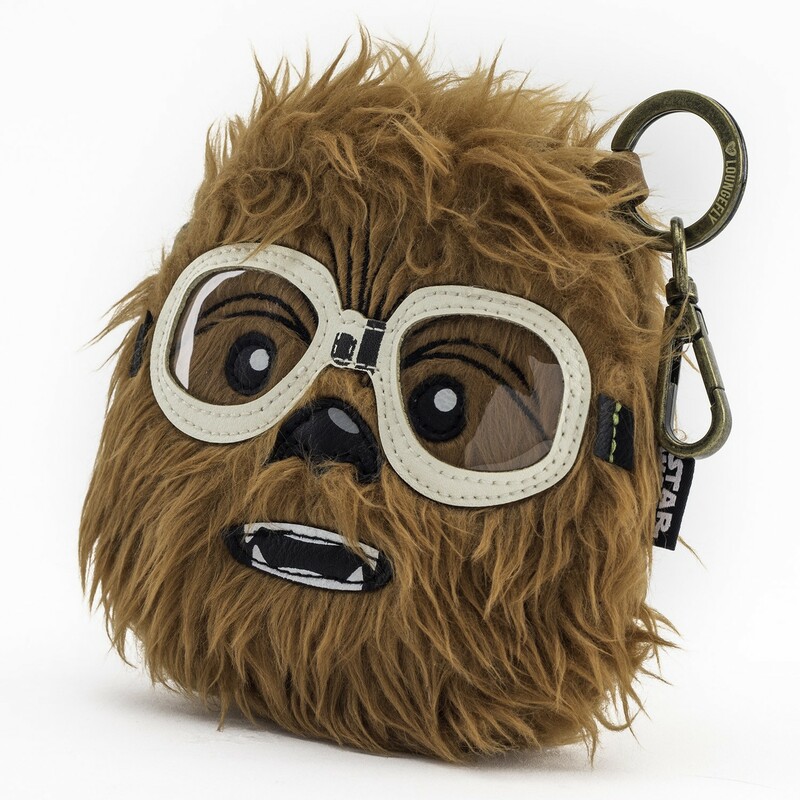 Made from faux fur, the zip-up coin purse features Chewbacca’s face with goggles, as seen in Solo. 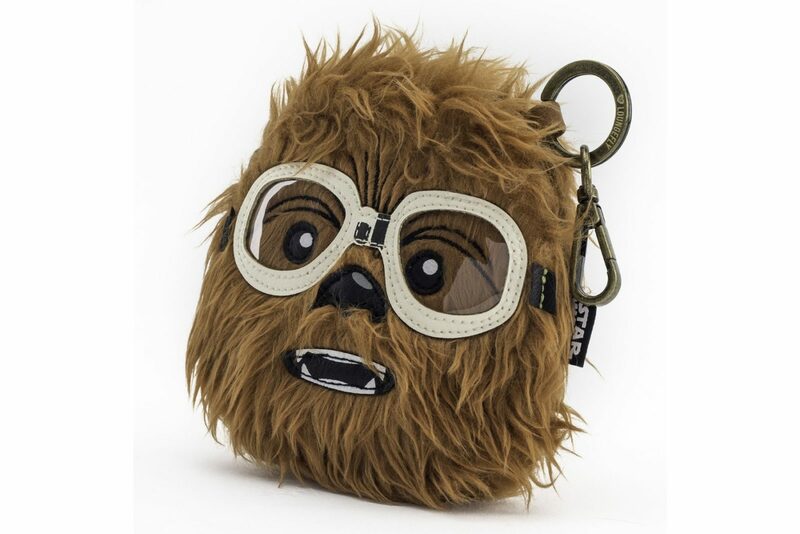 The front of the coin purse features embroidered details and little clear plastic goggles, while the back of the bag features a classic metal Loungefly x Star Wars logo plaque. 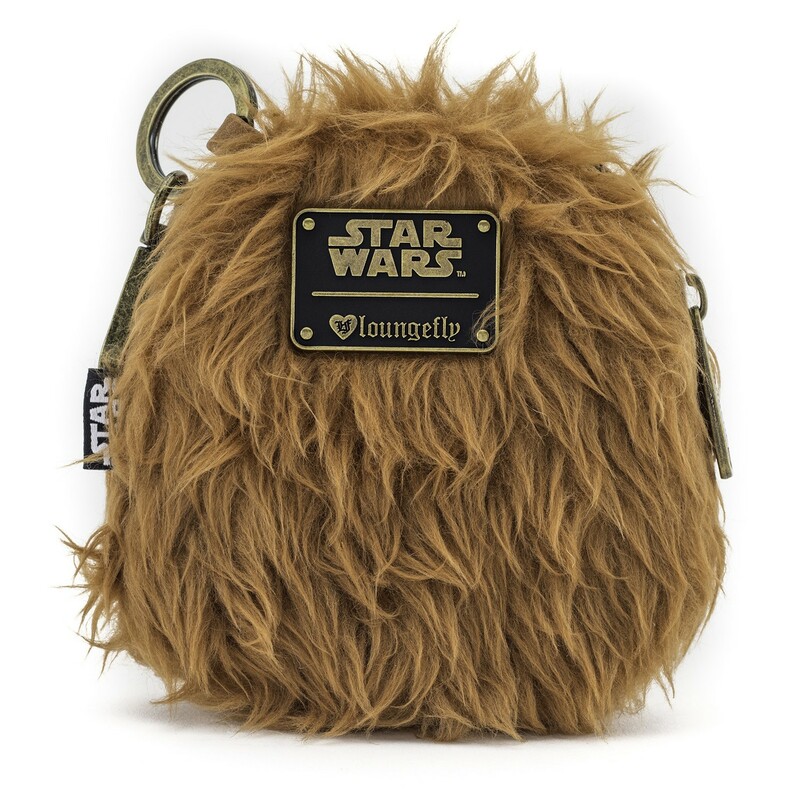 The coin purse is priced at US$22.00 each – Please note due to licensing restrictions, Loungefly can only ship within the US – but US customers can get free ground shipping on orders over US$75.00 (excludes Alaska and Hawaii). 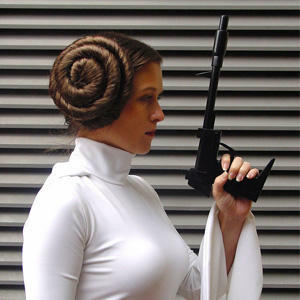 New Po-Zu x Star Wars Kylo Ren Sneakers!